There is no single right diet for everyone. So, if you haven’t had success with diet plans marketed for the masses, don’t despair. 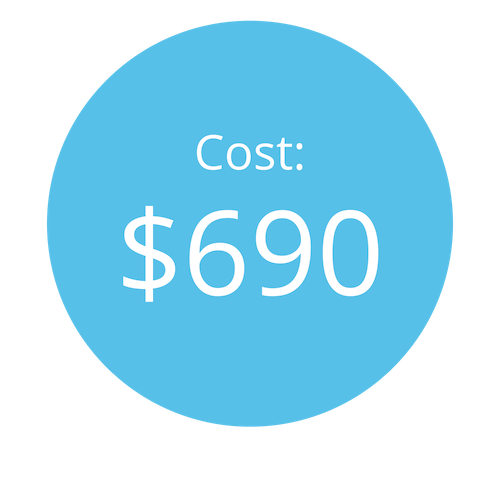 The Healthy Nest Natural Weight Loss Program is far from one-size-fits-all solution. You’ll work one-on-one with a nutritionist who will design a weight-loss plan customized for your body and your lifestyle. 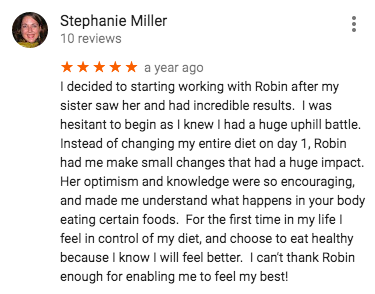 You’ll receive health coaching and food therapy to help you change the way you think about your food choices, effectively losing your negative food habits and creating positive ones. 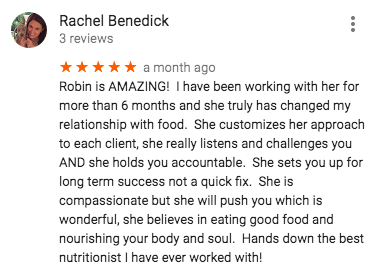 Our team is hands-on, and we hold you accountable on a regular basis via in-person sessions and a mobile app that tracks your diet. This allows us to provide ongoing advice and encouragement as well as ensure your new food habits become ingrained in your routine. 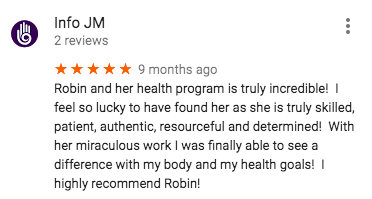 We’re proud of the overwhelming success of our weight-loss clients. 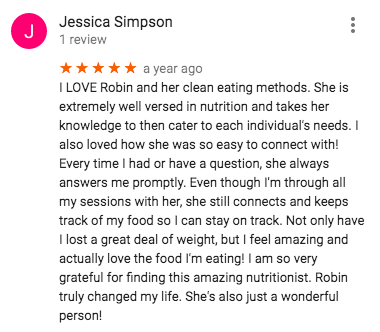 Most are happily on the path toward their weight-loss goals within six visits, although some choose to continue with support sessions thereafter. It seems there is always a new diet craze that everybody is doing. 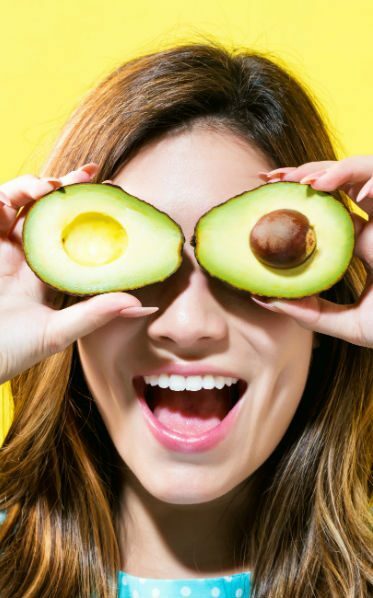 From Whole30 to keto to intermittent fasting, how do you know which one is right for you? At Healthy Nest Nutrition, we believe there is no right diet for everybody. The diet that will help you lose weight will depend on many factors, the combination of which is totally unique to your body. 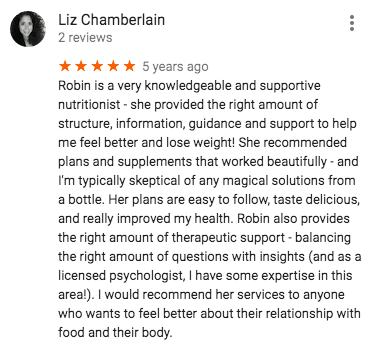 With our Natural Weight Loss Program, your nutritionist will evaluate your body chemistry, lifestyle, eating habits, digestive health and weight-loss goals. Then, she will help you understand what to eat, when to eat and how to make it doable. A big part of the process is determining what percentages of macronutrients (fat, protein & carbs) are ideal for your body. One person might require 50% healthy fat to lose weight, while another might need more protein — this is why the one-size-fits-all approach of many diets doesn’t work! The Healthy Nest Nutrition approach is different. You won’t count calories. Instead, you’ll target your body’s ideal macros and get rid of unhealthy eating habits through food therapy. And, you won’t be hungry. In fact, many of our clients report eating more while losing weight.